For those of us who have been toying around with cars for many years, we have all learned to appreciate the fact that a car that is low to the ground is a car that looks good. Standard vehiclesÂ come from the factory with their 4×4 ride heights and unsightly large fender gaps because manufacturersÂ don’t want people complaining to them that their cars are scraping over driveways and speed bumps. In the past, for the tuning community, scraping has always been a “minor” inconvenience that came along with having a very low car. No one liked to hear the crunching and scraping sounds of the bumper along pavement, but it’s a sacrifice that had to be made in order to achieve that aggressive stance. In the past, air bags (or air suspension) only existed amongst the low-rider community and their classic american cars. An air suspension set up was essential to getting a car that could bounce 6 feet in the air. Fortunately for the automotive tuning community, there has been great progress in suspension technology over the years. 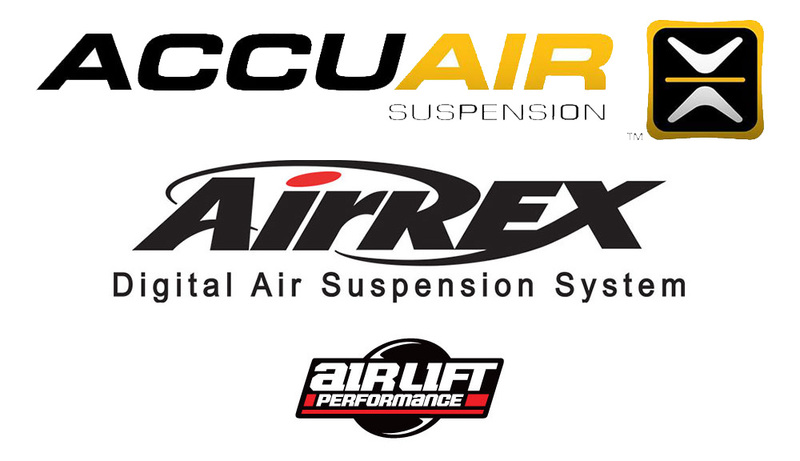 Through the likes of companies like Airrex, Accuair and Airlift Performance, air suspension is no longer reserved only for the low-riders. 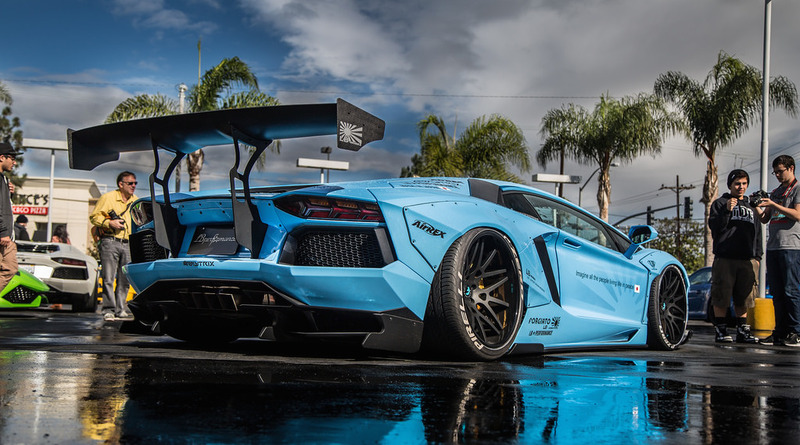 With applications available for Porsche, Ferrari, Lamborghini, Mercedes, BMW, Audi and many other major European and Japanese car makes, air suspension is being adopted by the enthusiasts who putÂ a greater emphasis on handling performance. 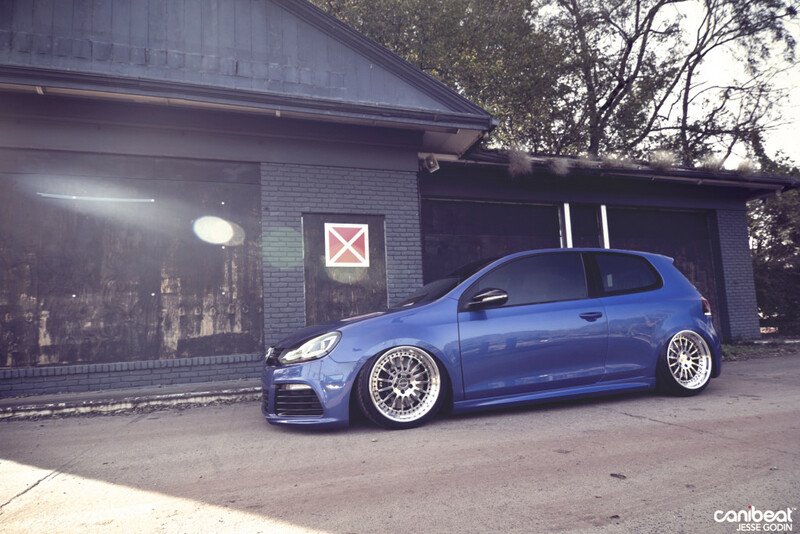 Modern “coilover” air suspension set ups are height/dampening adjustable and are specifically tuned for each vehicle. They offer fantastic handling performance and comfort with the ability to lower the car when you want to show it off, or raise when you want to enter a steep parkade ramp.Â We do now live in a “perfect world” where we can have our cake and eat it too.